The Quest Ultra door furniture suite builds on the success of our original zinc door handles, letterboxes and Victorian urn door knockers, which are all very popular with fabricators, installers and specifiers alike. Ultra takes Quest to the next level as the products are produced from either 304 or 316 grade stainless steel to provide exceptional resistance to corrosion. The Ultra suite comprises our long backplate lever/lever door handle, a brand new letterbox and Victorian urn door knockers with or without viewer holes. The suite is completed by our wide range of pull handles and cylinder escutcheons. Standard Ultra finishes are PVD gold and chrome, and brushed and polished stainless steel. All Ultra products are interchangeable with our standard Quest products so upgrading existing doors or running two hardware lines is easy. All Ultra products are backed by a 25 year guarantee. 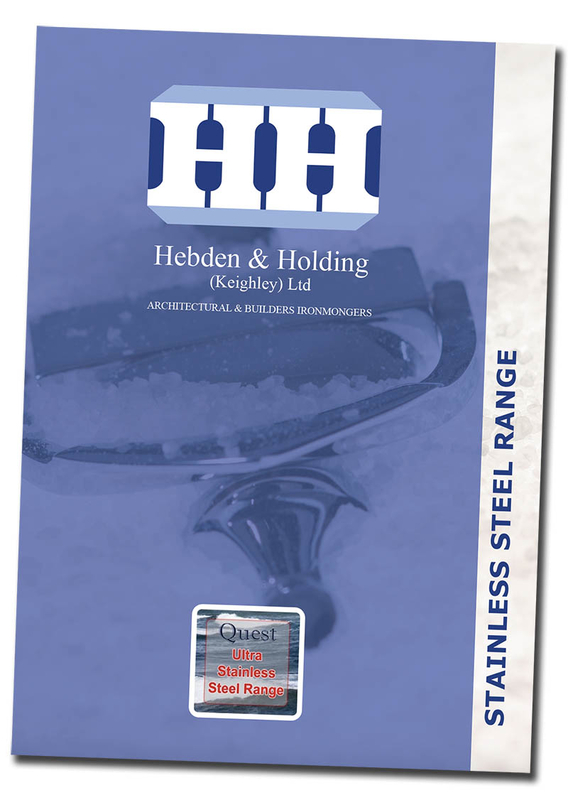 *Click Here To Download Brochure of our new Quest Ultra stainless steel product range.